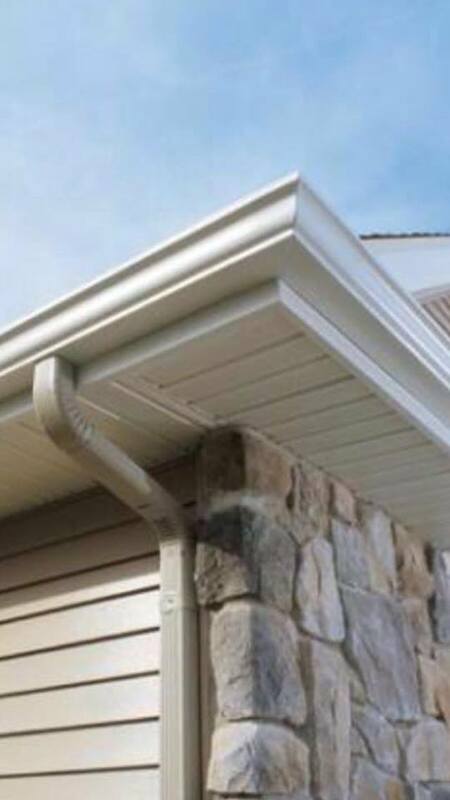 Gutter Systems do more than just move water away from the house. 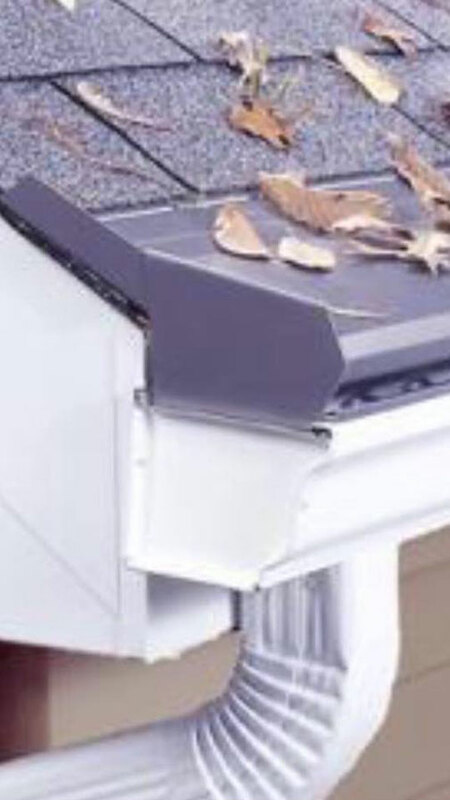 Most gutter systems will actually capture water so that you can recycle it when watering your shrubbery, lawn, and trees . 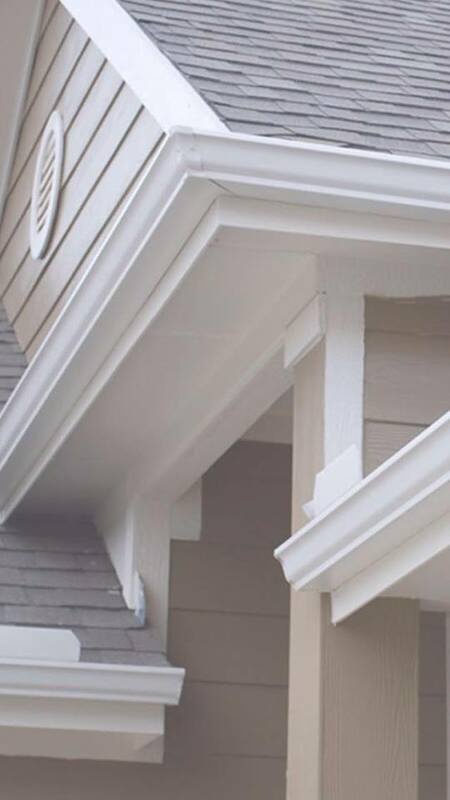 All gutters and gutter accessories come in many styles, colors, and shapes so that your new seamless gutters match your new siding perfectly. 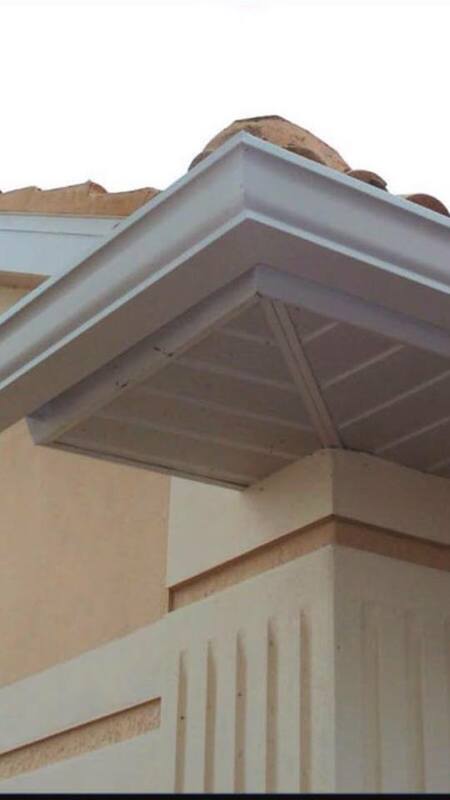 Why Choose our Gutters Service? 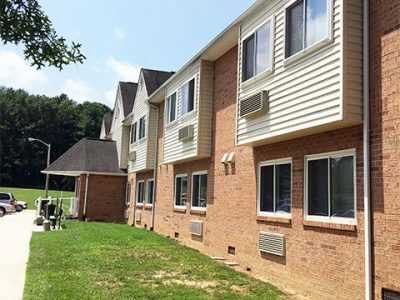 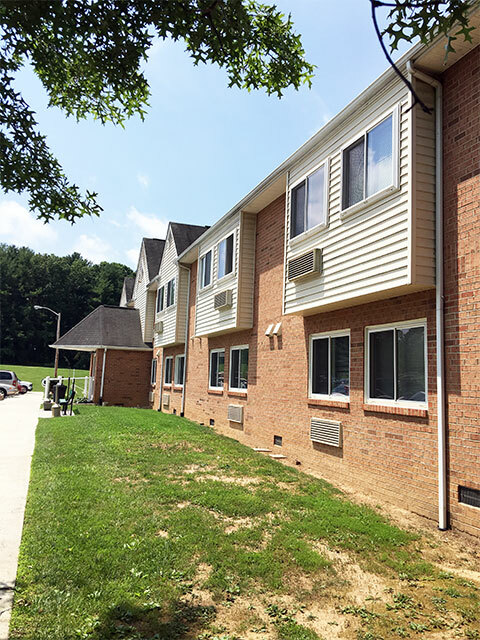 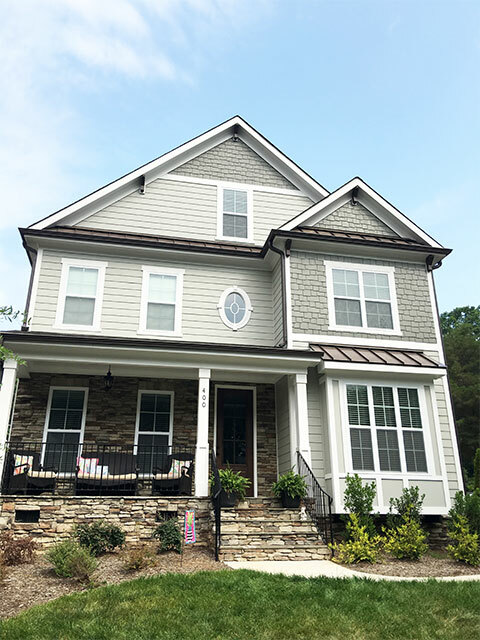 NC Siding & Exterios offers a lifetime warranty on all workmanship and products, and our warranty is transferable. 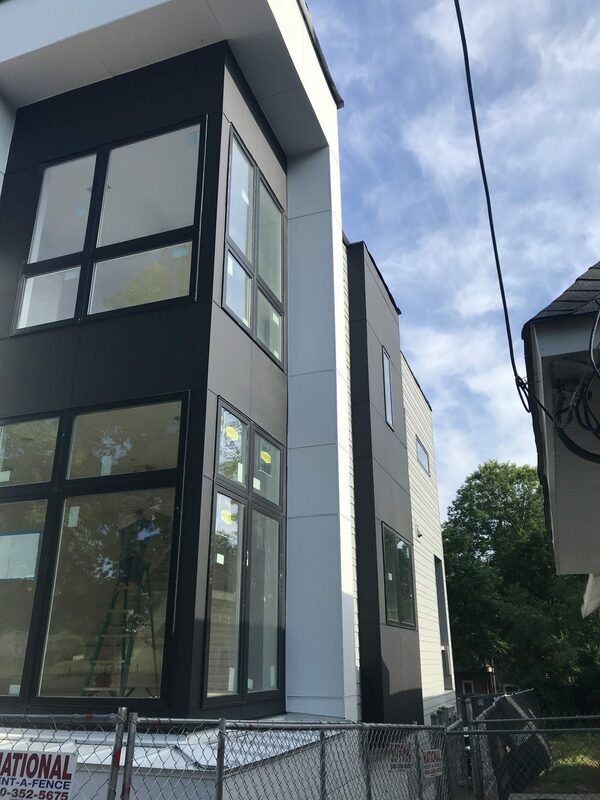 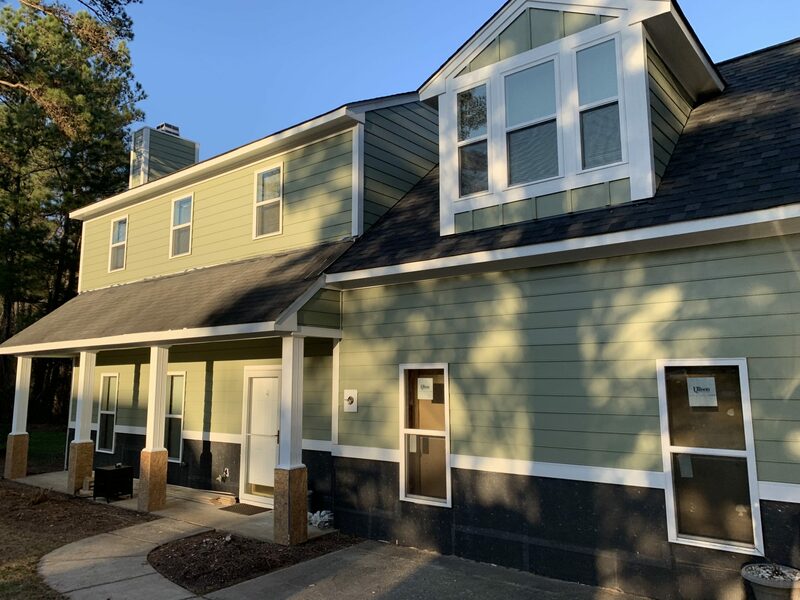 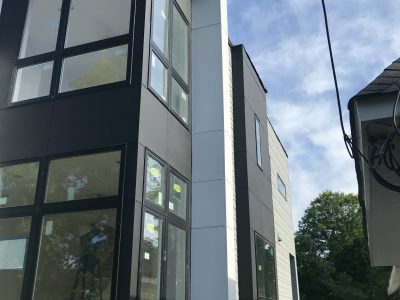 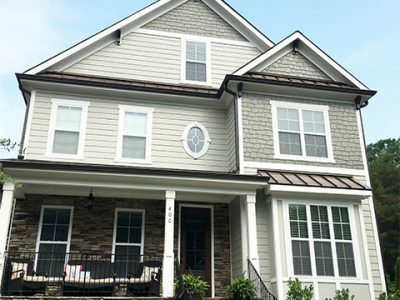 NC Siding & Exterios wants you to feel completely confident in your design and budget before committing to your project. 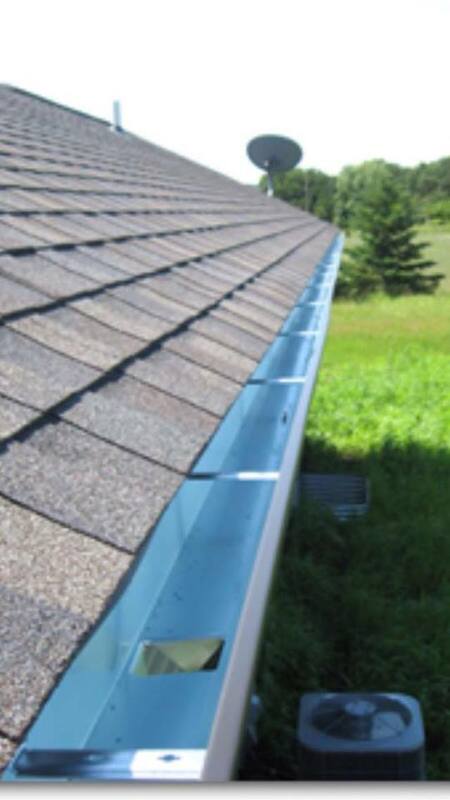 Call us today for a free evaluation so that you can see the amazing impact new gutter will have on your home.